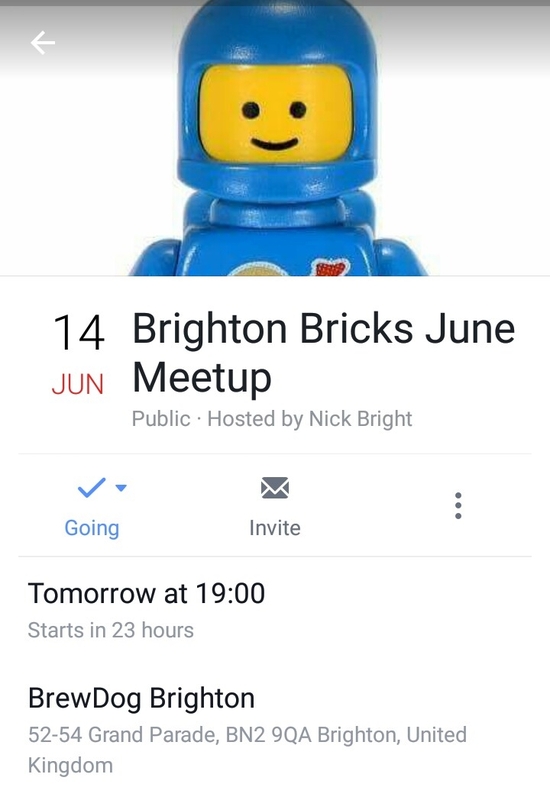 The next meeting is on Tuesday 14th June at the BrewDog Brighton. I'll be there from 7pm. 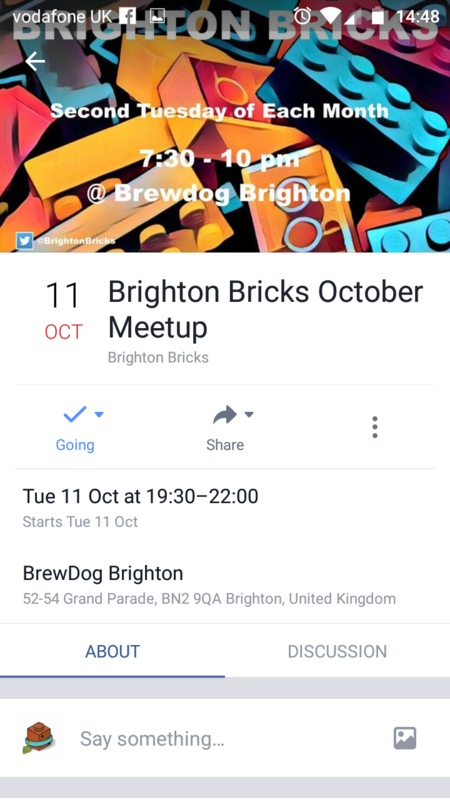 Link to Facebook page to be added. Tonight 12th July 19:00 centre table reserved for us.